A brand-new, stunning, yet simple version of a great classic! An ideal opening trick for the magician or compere which is quick-slick and will leave your audience bewildered. 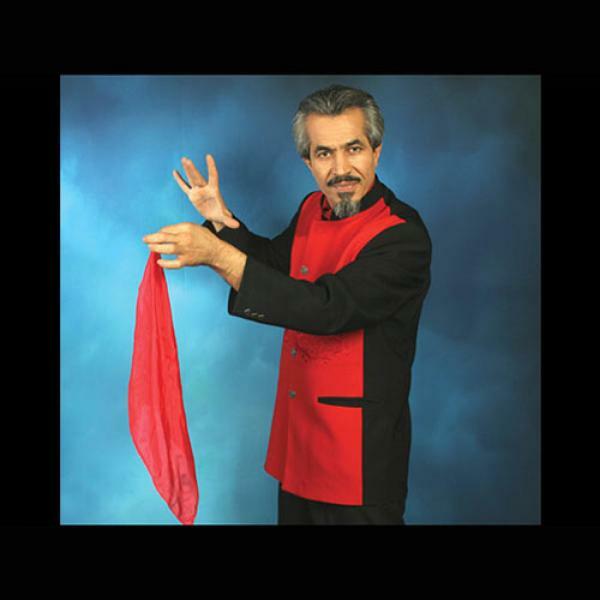 The magician enters the stage holding up a beautiful colored silk and displays this to his audience; in a second “”wow” the silk changes to an umbrella which he opens as he holds it up in the air. This trick has been especially made and designed by our best friend Mr. Mamada from Thailand. 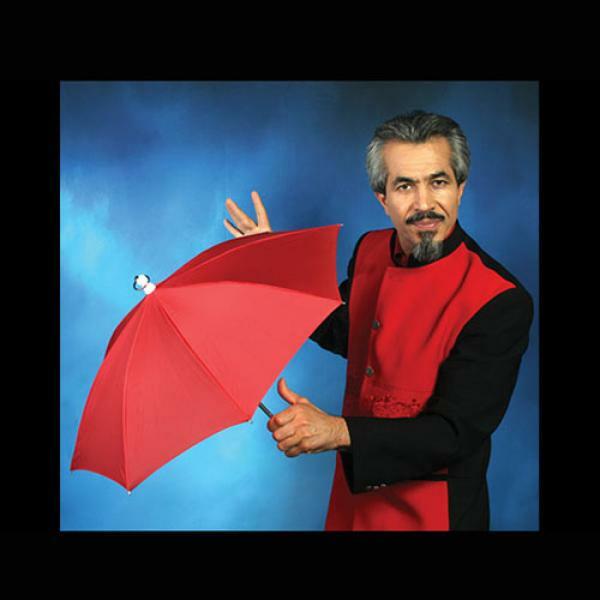 This item includes the silk, umbrella, and a training DVD. A very striking effect, fully automatic, can even be done with people on all sides.